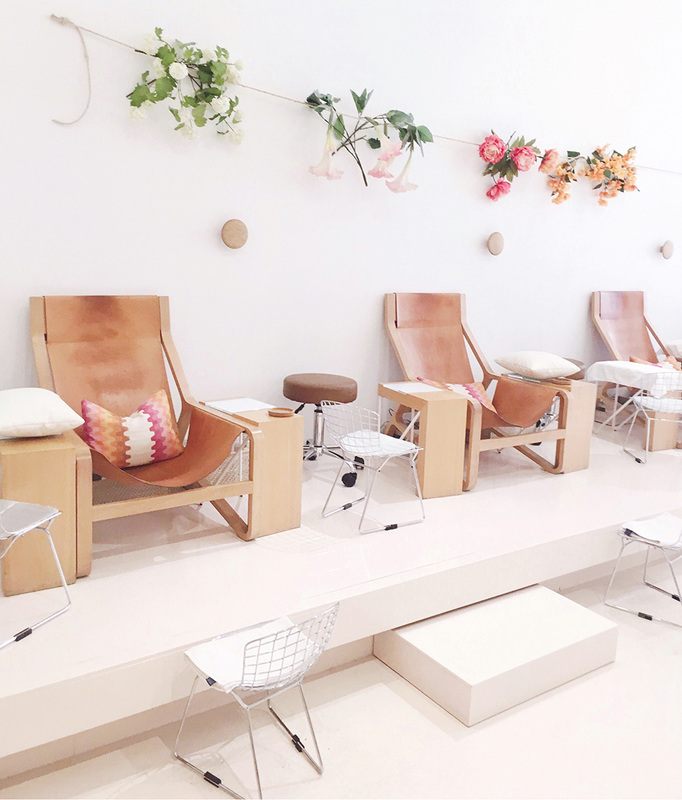 The prettiest place for a pedicure: Olive & June in Beverly Hills, CA. This spot is the LA equivalent to tenoverten in NYC. 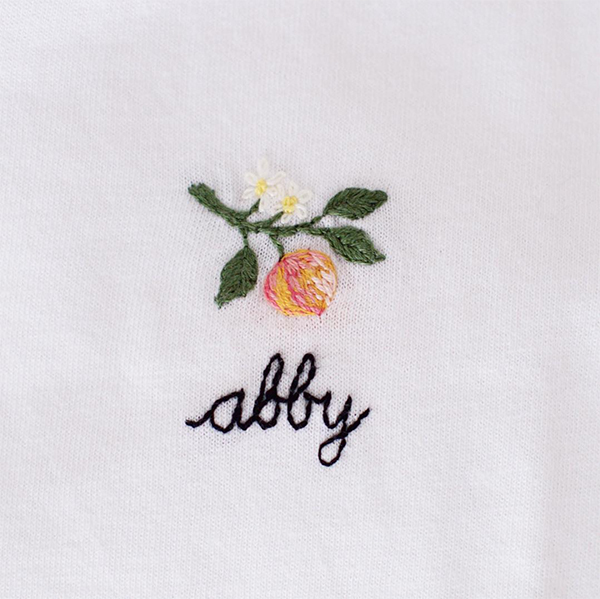 I was so happy to find Olive & June when I first moved to LA and I love that the founder Sarah Gibson Tuttle is also a fellow New Yorker.